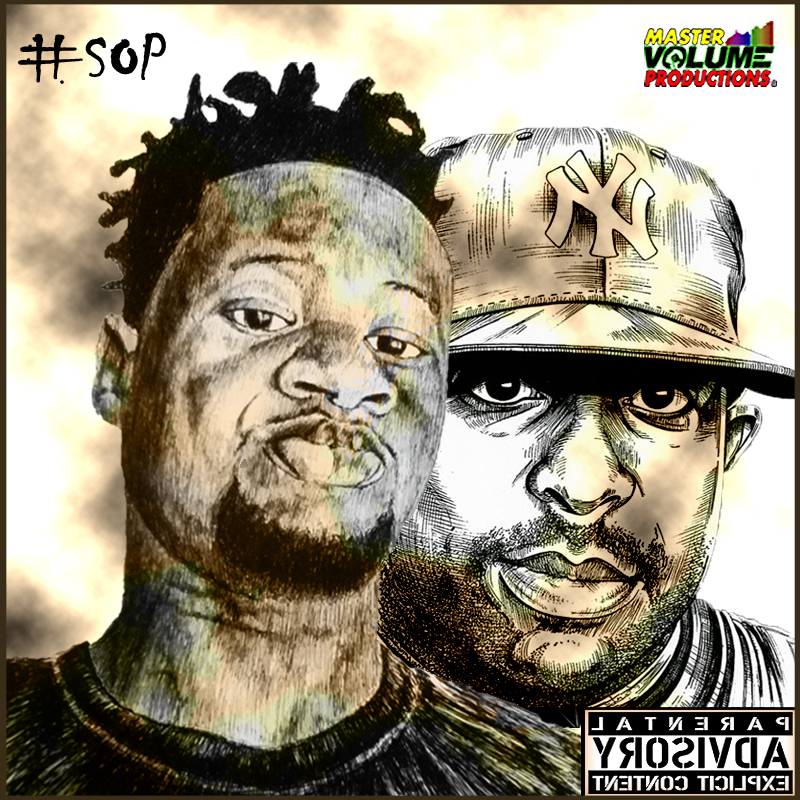 The Supernatural MCskill ThaPreacha is set to release a new project titled Supernat Over Preemo #SOP this week. The Solo project which is his seventh body of work houses five tracks originally produced by the legendary DJ Premiere. ← Happy New Year 2016 Family!! !